Enter and save the information. Select “Chart of Account” under Settings. Detail Type = * Owner’s Equity. * Choose either Owner’s Equity or Partner’s Equity, depending on your situation (check with your accountant if you are unsure). Need some advice? Give Chris a call at (360) 303-5798. Based in Bellingham, WA, ProFound Impact is a division of Business Support Services Northwest, LLC. Proudly providing bookkeeping, payroll, QuickBooks training and reliable business advice to the North Sound, Whatcom and Skagit Counties for over 30 years. 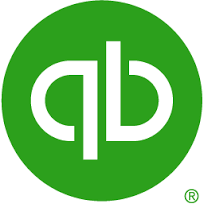 Sourced from QuickBooks Learn and Support Community. Instructions have been abbreviated but for complete instructions click HERE.